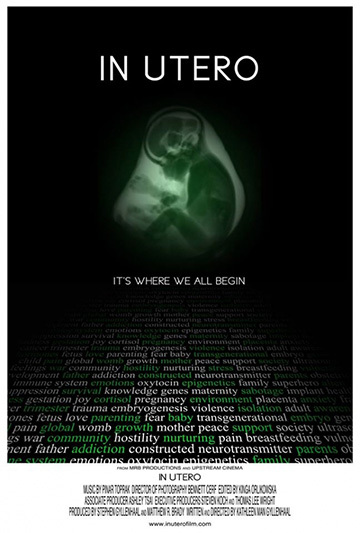 During APPPAH’s (The Association for Prenatal and Perinatal Psychology and Health) recent international congress in Berkeley, I had the opportunity to attend an exclusive screening of the forthcoming documentary, IN UTERO. Written and directed by Kathleen Man Gyllenhaal, and produced by Stephen Gyllenhaal and Mathew R. Brady, IN UTERO is a groundbreaking film that brings attention to the prenatal period of human development. 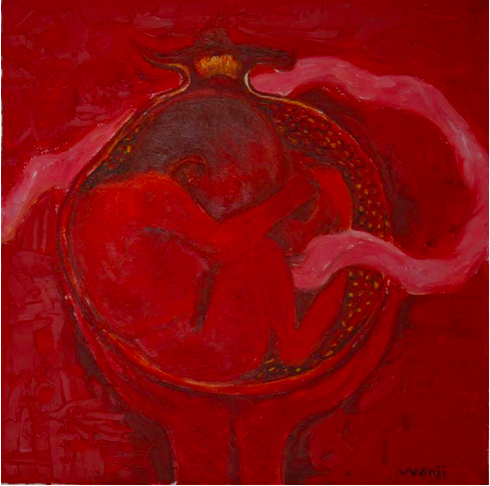 Traditionally, the significance of this period has been underestimated or completely ignored, but this film shows powerfully that the earliest stage of human development is intimately bound to the later physical, emotional, and psychological wellbeing of the person born.